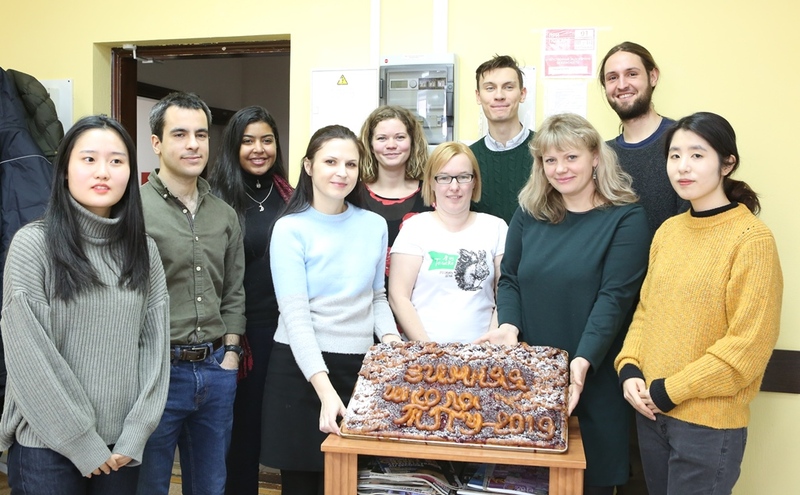 The winter school of Russian Language and Culture – Siberian Vacation – is over. 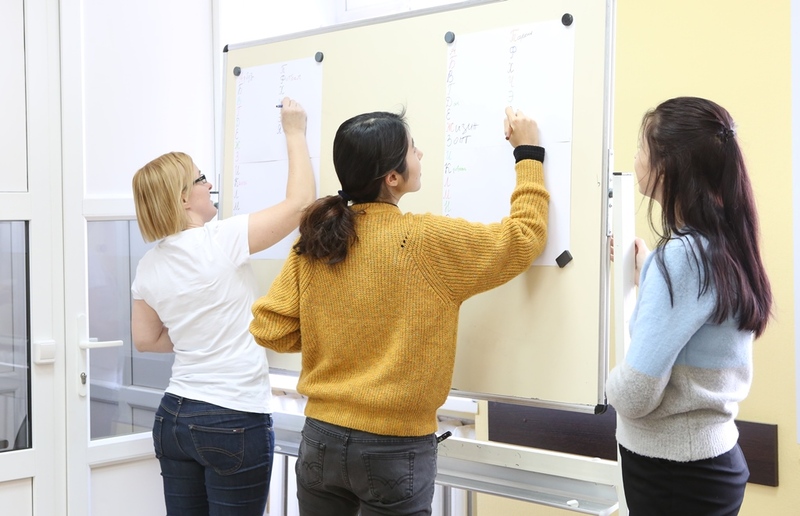 Students from Germany, Denmark, Spain, Brazil, and South Korea intensively studied the language and got acquainted with Russian culture and traditions. They visited museums, went dog sledding, and learned how to make pancakes. Such winter school for foreigners has already become a tradition at TPU. This year it was held for eight people. Prior to the classes they were interviewed in Russian and placed to different groups according to their language proficiency. The Russian language course was very intensive. Russian language teachers gave classes for foreigners every day, from Monday to Friday. 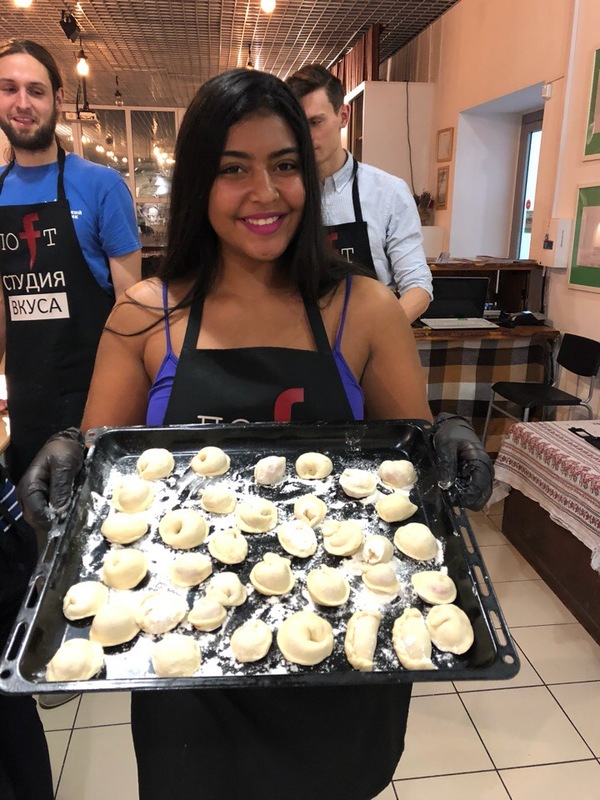 After the classes, almost every afternoon the students had cultural activities organized by the staff of the TPU International Students Office. 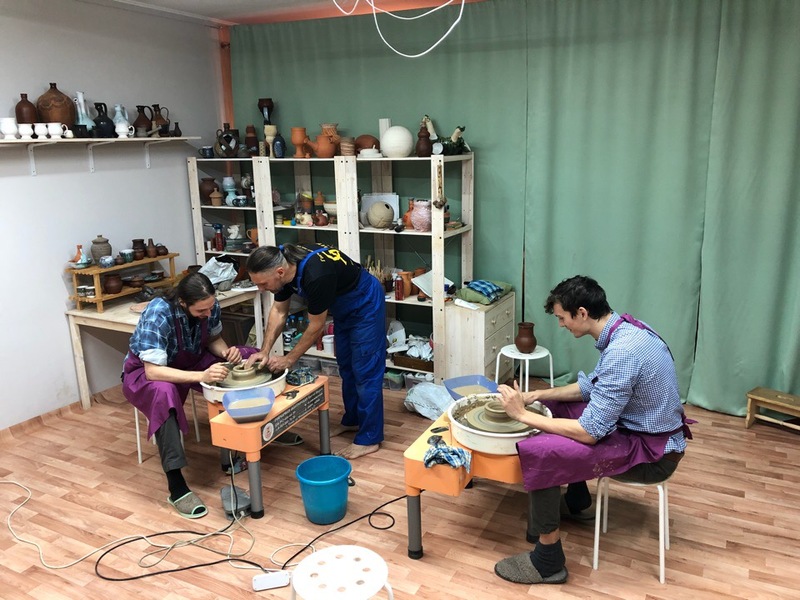 Over three weeks they had time to ski and go dog sledding, try themselves as potters and cooks of Russian cuisine, visit Tomsk museums, visit the workshop of the Tomsk sculptor Leonty Usov and see the epiphany bathing. ‘I study Russian at Kyung Hee University, in the city of Suwon. After graduation, I would like to become a translator of fiction from Russian to Korean. According to the girl, the most difficult for her are Russian verbs which can change a lot depending on prefixes, tenses, and conjugations. ‘Another troublemaker is the length of words. It is difficult for us to pronounce such long words as in Russian. In any case, after the winter school I feel great progress in my Russian,’ said Inji. After the school, she will stay at TPU until June and continue to study Russian within the academic mobility program. The Danish student Julie Jacobsen managed to improve her Russian grammar. ‘Before I have studied Russian during a term in Denmark. Here I liked the study because I received a lot of grammar. I feel that in a short time I was able to make good progress. It’s not the first time in Russia for me. Before that, I visited Moscow and Saint Petersburg, and I wanted to see other cities in Russia. Tomsk seemed to me a very nice city. I liked that despite small size there are always many places to go to and many things to do. 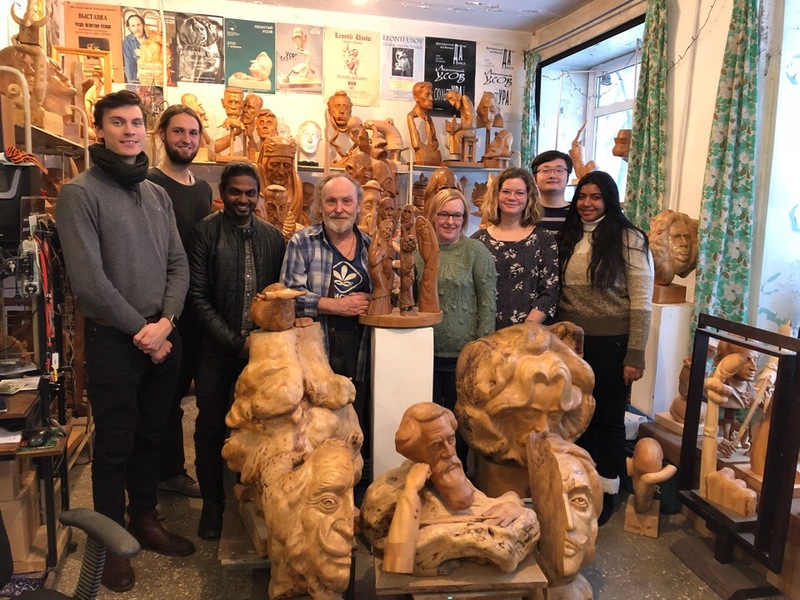 I am from Copenhagen, a big metropolitan city, therefore it was very pleasant for me to visit such a small and cozy city as Tomsk,’ told Julie.